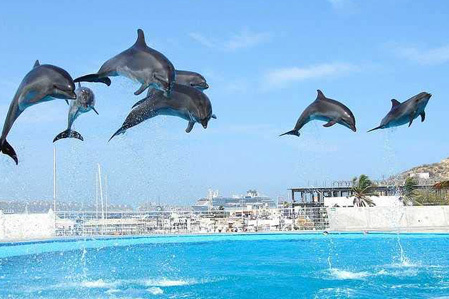 A family vacation can be one of the most memorable trips you will ever take. The Tropical Travelers can help you navigate the ins and outs of the journey as well as the destination. 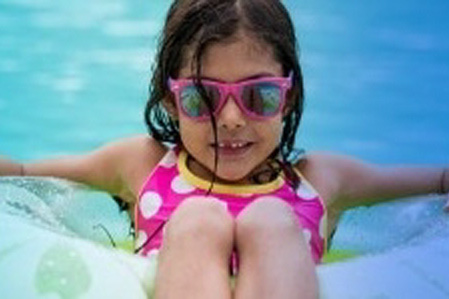 We have taken family trips and helped plan family trips. See what our clients have to say about their trips. We travel constantly and know the ins and outs of the resorts and have great insider tips so you can get the most out of your vacation. 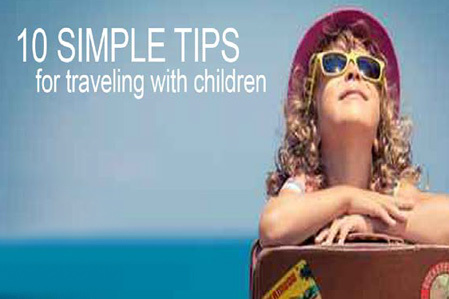 Read our blog articles family travel tips and tricks.